Featured / Recipes / 29.03.2015. 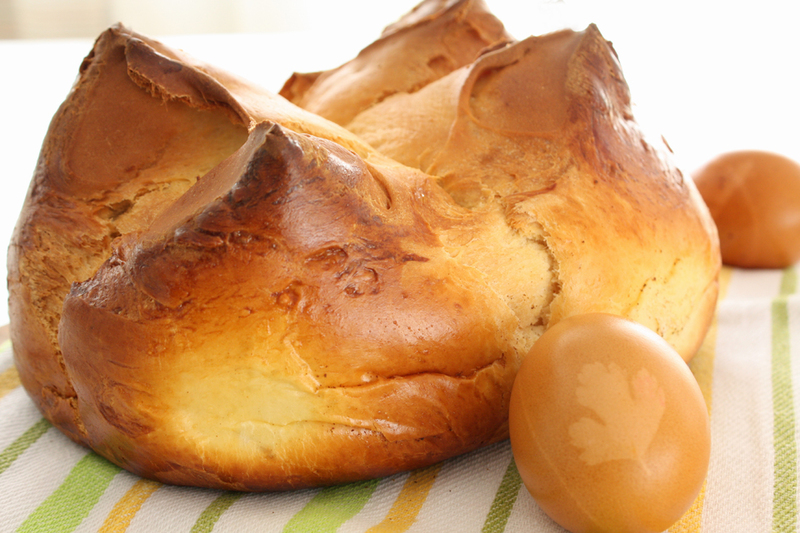 Sirnica, pinca, pinica is a traditional cake eaten for Easter breakfast. 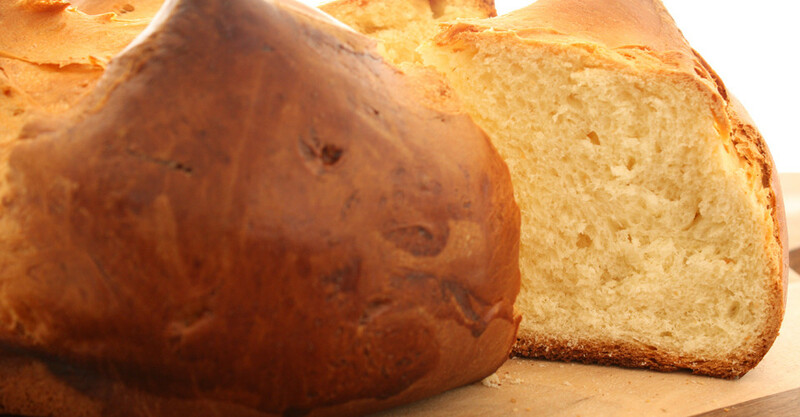 It is of warm yellow colour, gently crispy, very aromatic – it is a must in the basket carried to the morning blessing. Crumble the fresh yeast in warm milk, with added sugar, and let it rise on a warm place. Mix the flour, sugar and salt in a larger bowl. Melt the butter on slow fire. Add the leavened yeast to the flour mix, also adding melted butter, yolks, grated lemon rind and maraschino. Mix it all together, gradually adding milk and oil. Move the dough onto a floured board and knead until you get smooth and soft dough. Form it into a small bread and let it rise in warm place for about 1.5 hour. Move the dough and divide it into three small loafs that you form into balls. Move them into a greased baking pan that you covered with baking paper. Let them rise for an hour. 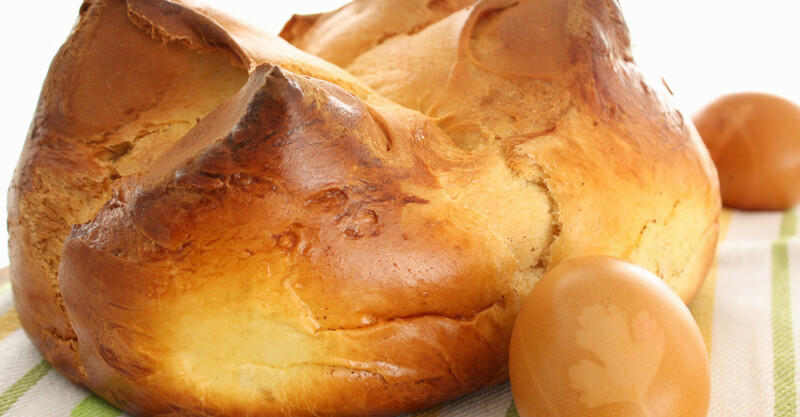 Carve the tips of the breads in the form of a cross and coat with beaten egg. Bake in an oven previously heated to 180°C for about 35 minutes. 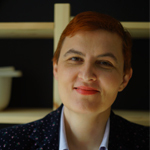 You can replace maraschino with rum or prošek wine, and apart from the lemon rind you can also add orange rind.